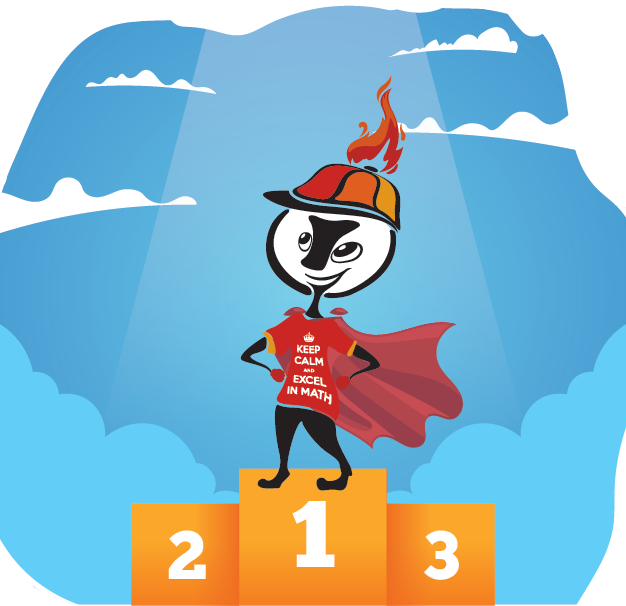 MAKE 2019 THE YEAR YOUR CHILD FINALLY CONQUERS MATH! "IF THAT'S WHAT YOU WANT, WE WILL WORK WITH YOU TO HELP THEM GO FROM F'S TO A'S AND B'S!" 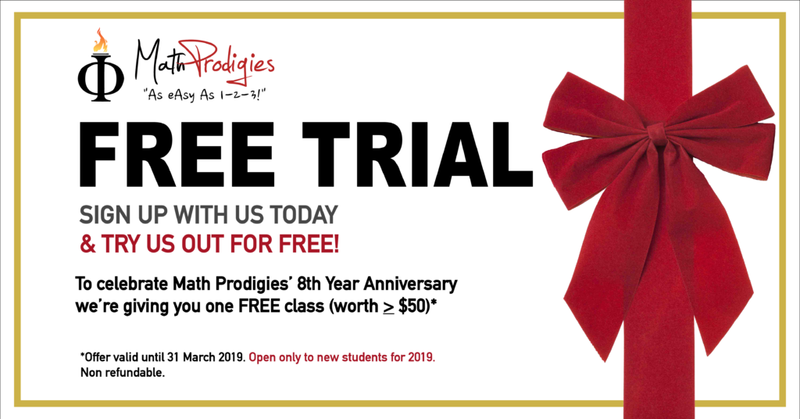 Click Here To Give Math Prodigies A Try - The First Class Is Free! 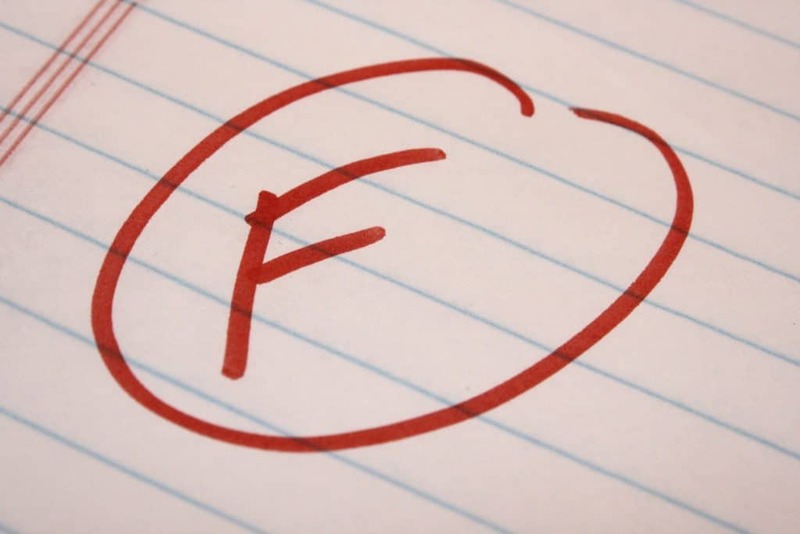 "FACT: Your Child Can Go From F's to A's & B's Easily, But Most Math Tutors Are Getting It Wrong!" 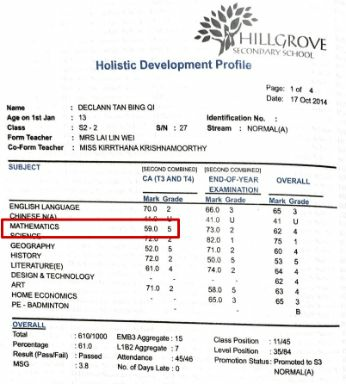 Here’s the scary reality for you: Most parents who send their children for Math tuition in Singapore pay hundreds or even thousands of dollars every single month, only to see little improvements in their children’s results. WE’RE ANGRY! We know how painful it is to see that hard-earned money disappearing just like that because we have families to support too. 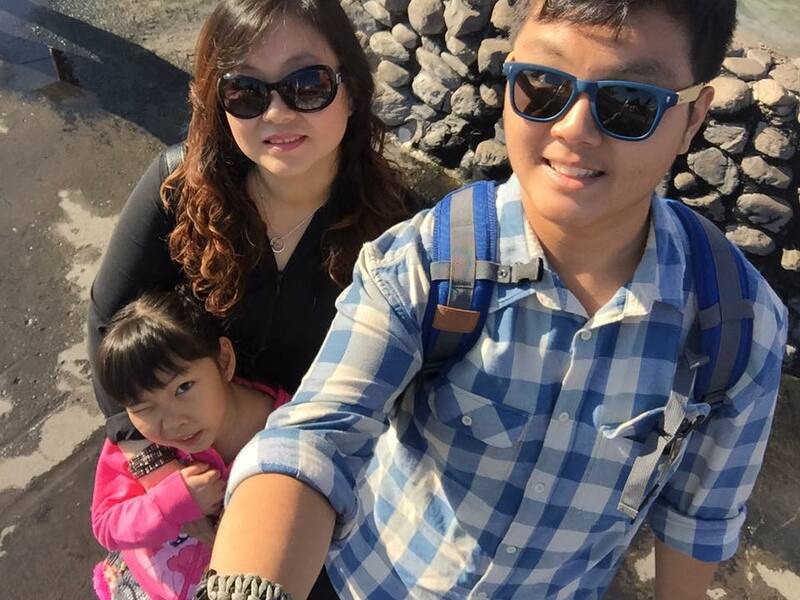 The thing is we don’t mind spending a little bit more if the Math Tuition works. But if it doesn’t, then it’s just a waste of time, effort and money! 1) You want Math Tuition for your child that actually works! 2) You want your child to go from average or good to excellent in Math! 3) You want good Math Tuition that’s affordable! You want all that right? We’ll be honest with you. We can give you what you’re looking for, no problem... but on one condition. You have to be open to new ways of doing things. "Our Methods Are Very Unconventional AND THEY WORK!" While most tutors believe that 1-to-1 tuition is better than group tuition, we will die defending our stand that group tuition is better for the students... and it’s true. We’ll reveal to you why later. While most tuition classes are quiet, ours are filled with laughter and students shouting answers out from their seats. We’ll tell you why this special ingredient is so important in a minute. 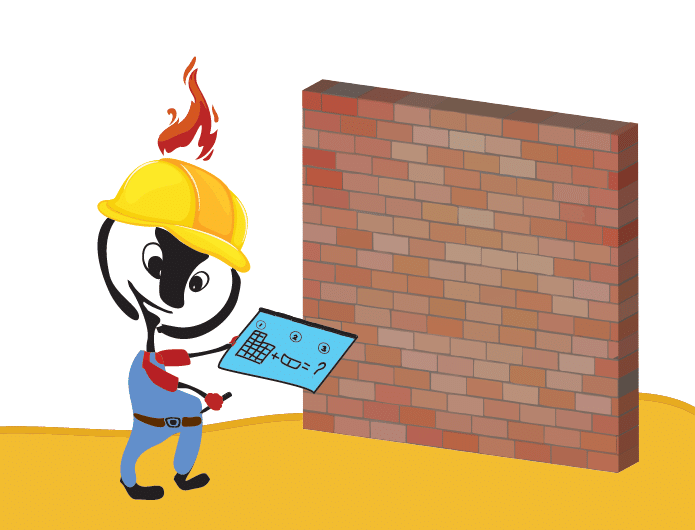 While most tutors tell the students to memorize formulas without understanding them, we demonstrate to our students how these formulas were conceived, which automatically burns them into their memories. We’ll give you an example inside. "We've Coached Over 15,0000 People Worldwide And What THAT Means For Your Child..."
You see, we are not only a Math Learning Centre. If you’ve seen us in the news you’d know that we are actually a Peak Performance Company. 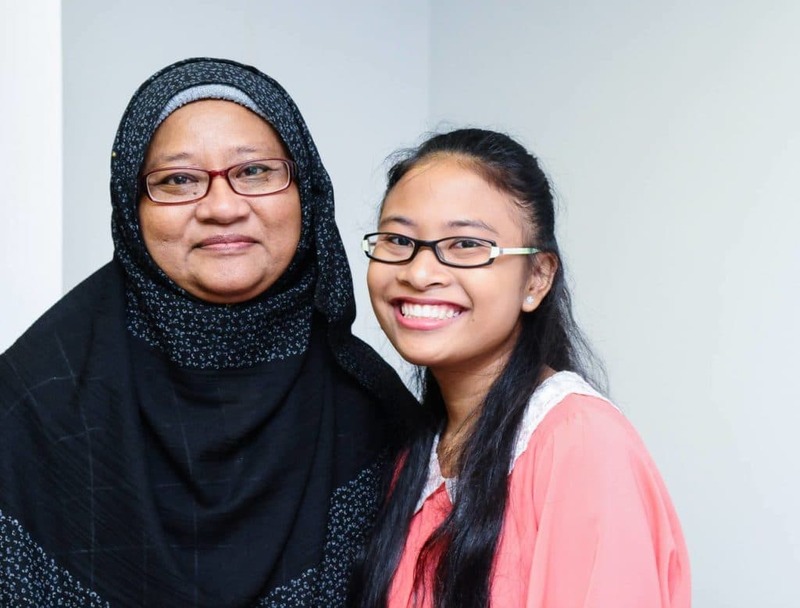 Our founder, Mr Saiful Rizal has helped over 15,000 people from around the world bring out their best and achieve massive success in their lives through his talks, books and audio recordings. 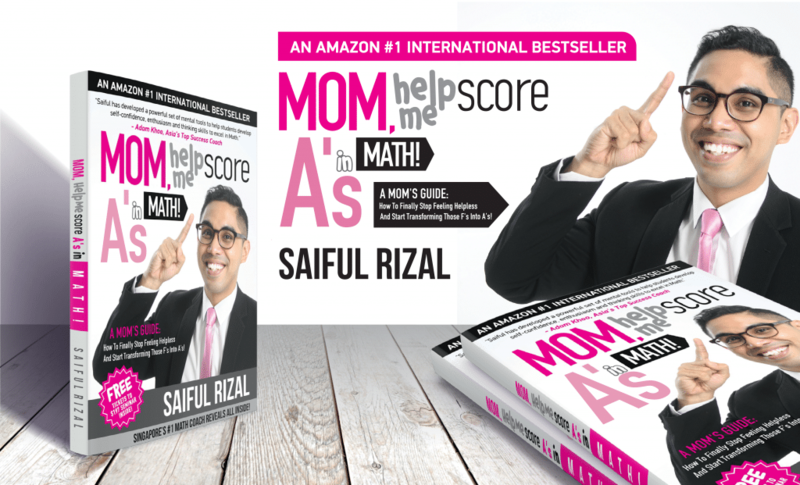 The book he wrote on Math became an International Amazon #1 Bestseller and can be found in any major bookstores in Singapore and Malaysia. This gives you an upper hand because not many tutors know what Peak Performance Coaching is all about. 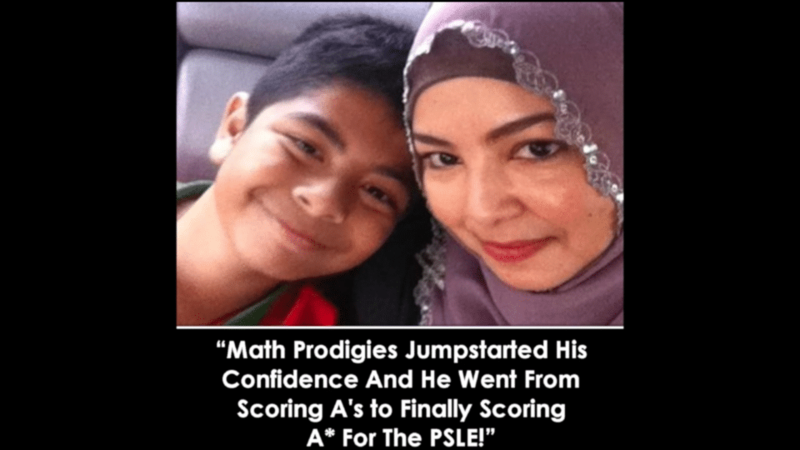 Imagine having a tutor who not only knows Math but also knows how to motivate your child when he needs it. And we’re not talking about saying things like “You can do it!”. We’re talking about using Peak Performance Psychology during the classes to keep your child's energy high so that they are excited to study. We call this The Holistic Math Mastery Approach™. 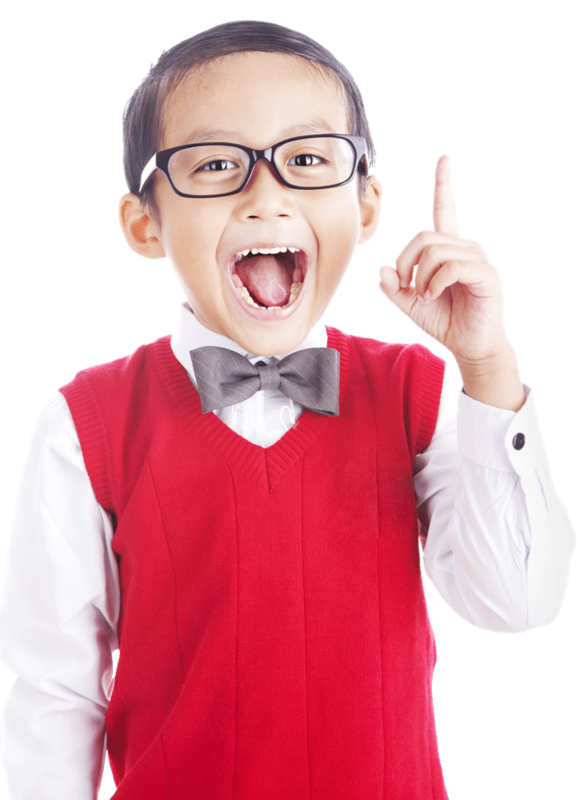 Our approach is to develop and empower your children to succeed in Math and in life. 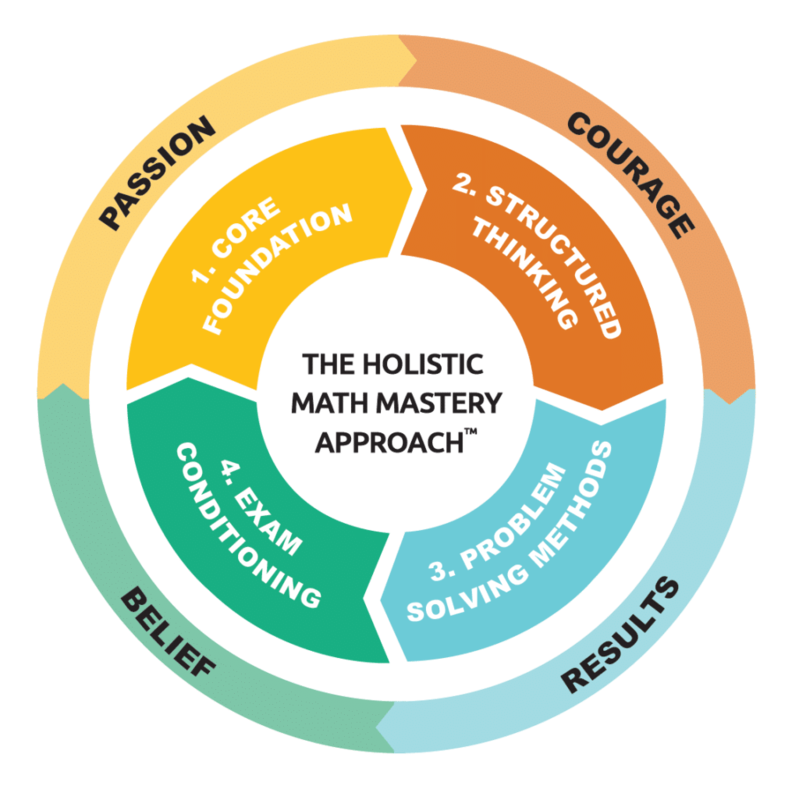 The Holistic Math Mastery™ Approach was developed, tested and refined over the last 10 years by our team of teaching & coaching professionals who have worked with over 679 students to produce remarkable results. 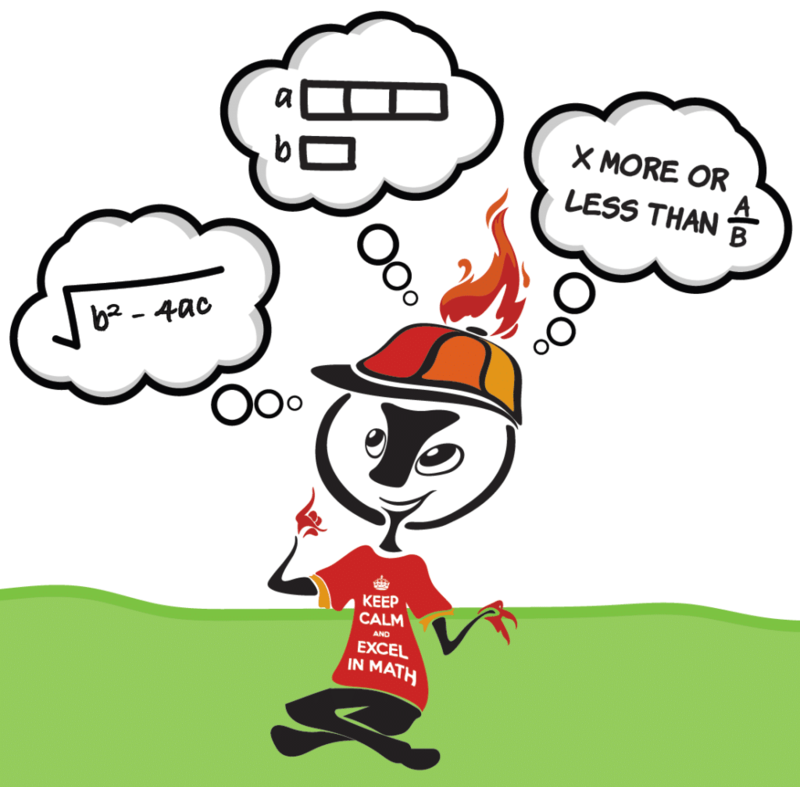 The Holistic Math Mastery™ Approach has been proven to give students the problem-solving skills needed to excel in Math and a little something extra. What’s that something extra you may ask? A number of students who came through our doors feeling defeated have walked out transformed, with a new-found belief in themselves that they can overcome any obstacle en route to success. 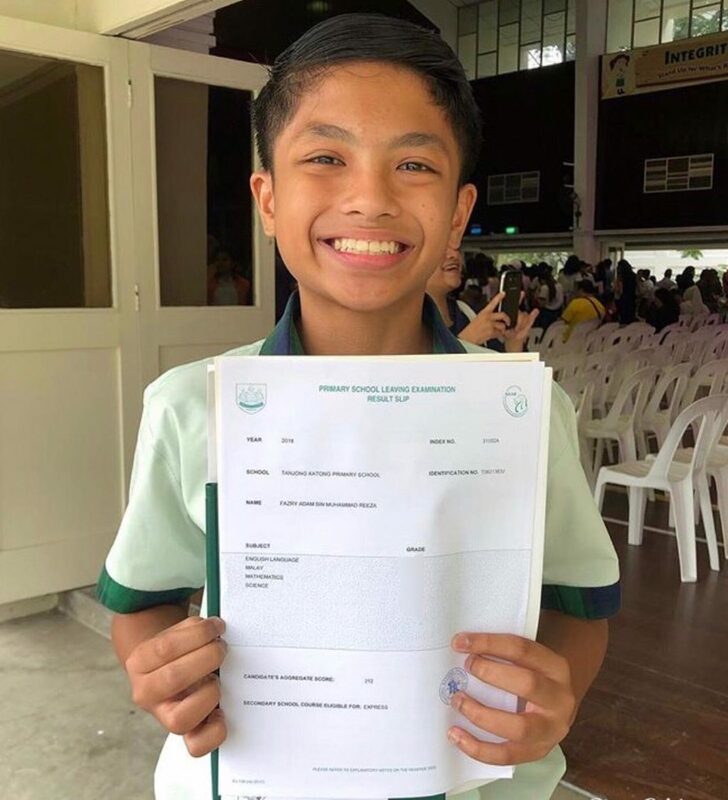 The confidence that comes with conquering their weakest subject (Math) destroys the limiting belief that they aren’t good enough to succeed and that confidence spills over to other subjects. That’s what we intend to do when developing your child holistically. We intend to pass on to them the invaluable traits of courage, passion and belief while getting the results they desire and deserve. The most important thing to do for your child first is build a profound understanding in key concepts so as to build an excellent core foundation. Have you been to Kuala Lumpur and seen the Pertronas KLCC Towers? Those towers are 88 storeys tall! Did you know that for those buildings to be that high and stable, the first thing they did was to build a foundation that is 24 storeys deep? To build a similarly strong foundation for your child, our Coaches facilitate inquiry-based learning that starts by posing questions, problems or scenarios, rather than simply presenting established facts or portraying a smooth path to knowledge. This is sometimes also done through the use of our proprietary Math Games that are fun and educational! Mathematics is a subject based on logical reasoning, rules and order. In order for your child to excel in Math, there needs to be structured thinking. Did you know that the world’s second richest person, Warren Buffett spent 80% of his career just reading and thinking? He spends all that time going through a thinking process to decide what to buy or sell in the stock market and has made most of his wealth around decisions based on sound logic. Our Coaches will help your child by introducing “Thinking Routines & Structures” that scaffold and support your child’s thinking. Your child will solve problems systematically and easily by observing the variables in a question, analysing them and then thinking and deciding how to arrive at a solution. If your child knows many problem-solving methods, it will be extremely easy for them to score in the second half of Paper 1 and Paper 2! This makes up 75% of your their marks and holds the key to your child acing the exam. Did you know that the world’s top Chess Grandmasters know and have memorised over 100 opening plays? What’s more amazing that there is one where they can checkmate you in just 2 moves! Listen, if someone know all the openings and plays in a game of chess, won’t it be extremely easy for them to win? 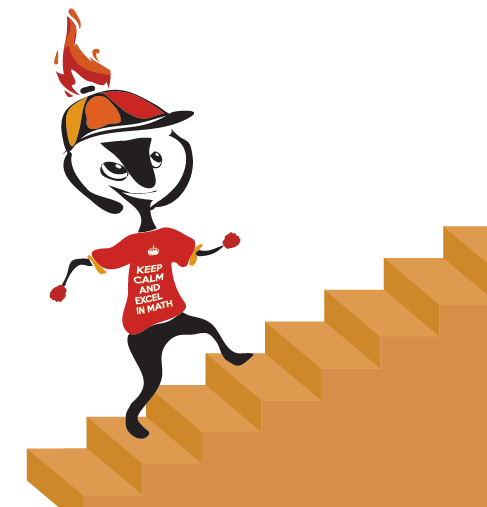 The “openings and plays” in structured problem-solving is called Heuristics or problem-solving methods. Our Coaches will be teaching your child heuristics or problem-solving methods that helps your child discover the best and most practical ways to solve problems. Your children will memorise these heuristics and know how to identify when and how to use them in the exams. Your child needs to be in tip-top exam condition and the only way to do this is to practise under near-exam conditions. 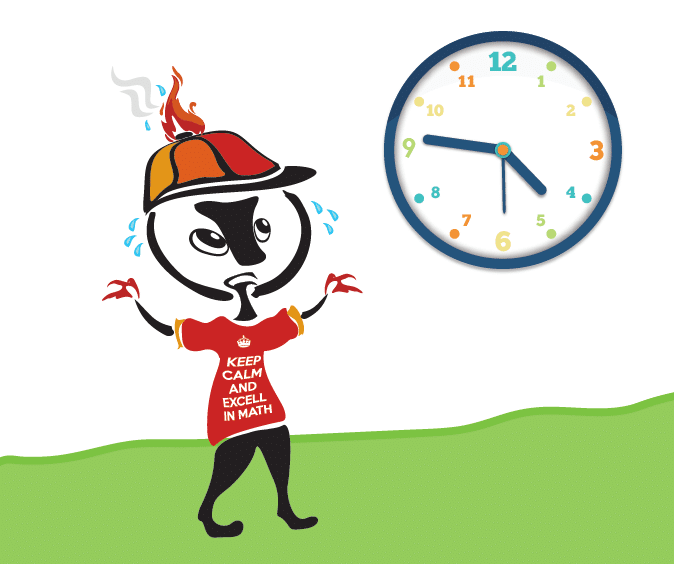 Our coaches will help your child perform under high pressure by replicating these conditions so that they are able to think clearly and manage their time effectively. Similarly, world-class athletes like Cristiano Ronaldo and Serena Williams train under near-game conditions so that their bodies and minds are seasoned to perform under the same kind of pressure they will face in competitions. To get your child to that condition, our Coaches will apply a gradient when practising questions to promote gradual growth as they apply what they’ve learnt to various questions and reinforce their understanding. When the exams approach, our Coaches will help your child revise the strategies they’ve learnt to tackle commonly tested examination questions. We intend to develop your child holistically by igniting the passion in them and unleashing their belief and courage from within to overcome any obstacle to get the results they desire and deserve. We do this by following a proven model developed by one of the world’s top success coaches, Tony Robbins called the Success Cycle. The model theorises that everyone has potential. Your child uses their potential, takes action, gets results and forms a belief about themselves based on that. If your child has been struggling with Math for some time, it can affect your child’s overall self-esteem and social life in the future. We understand the gravity of this situation and hence our Coaches inject fun into Math so that your child can start the process of succeeding in Math. The next step is to encourage them to give their 100% effort and to learn from their failures. We call that failing forward. When your child sees improvements in their results, it starts to shift their belief that they can do it and we repeat this cycle until your child gets the results they desire and deserve. 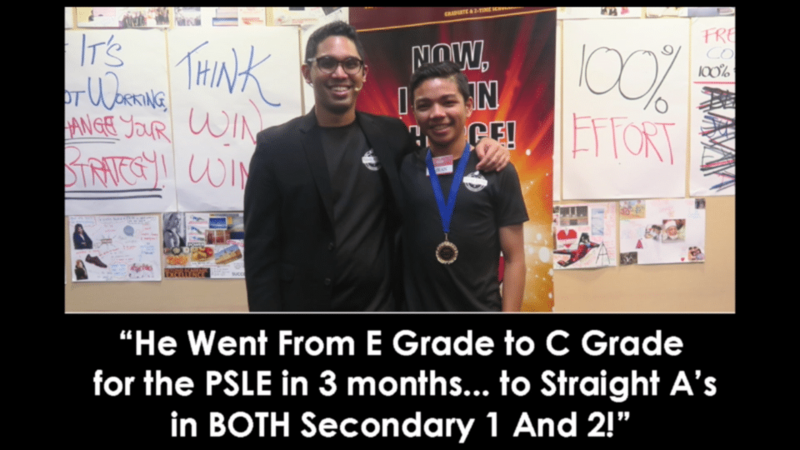 This is how we have seen students going from failures to distinctions and even full marks in Math! Have you ever heard of the saying, "A good student does not a good teacher make." This is why some parents have been disappointed with their children’s results after engaging overqualified tutors and are at a loss as to how to help them. We understand this problem very well and that’s why we teach Math in a very exciting and entertaining way through the Holistic Math Mastery Approach™ so that the children enjoy learning and excel! 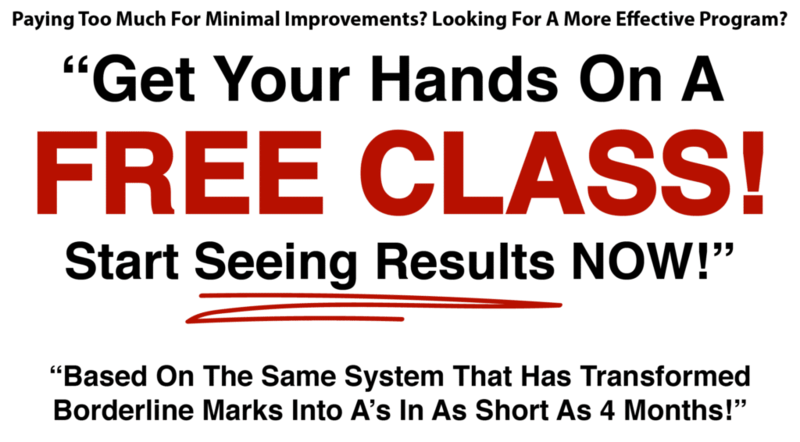 We know that you’re dying to know what results our Holistic Math Mastery Approach™ can bring. 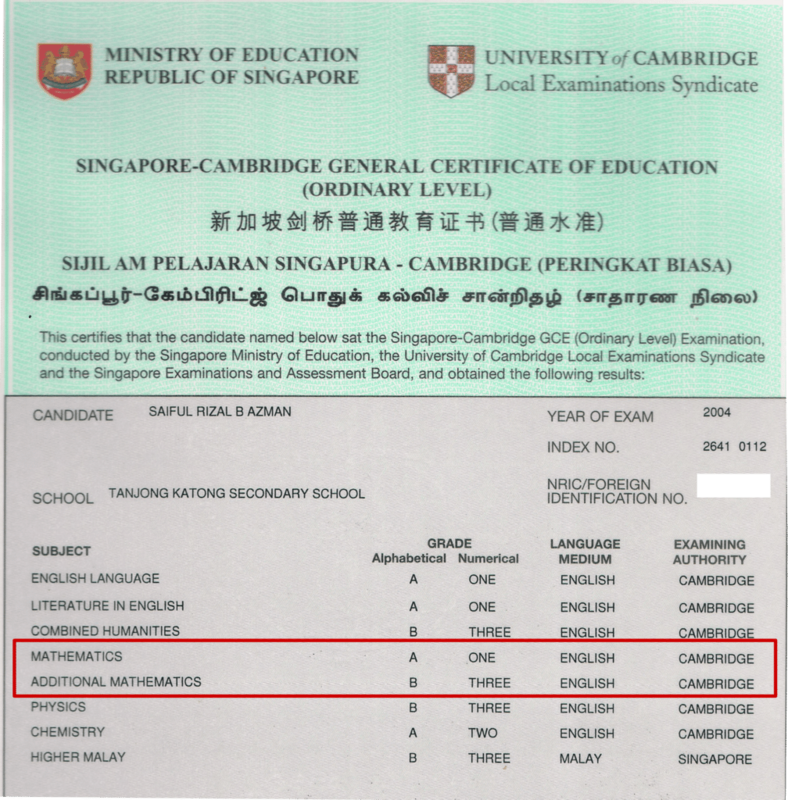 After all, you are a Singaporean parent and you're expecting results. 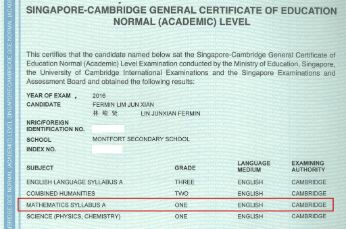 "He Went From Scoring D to C In Prelims And Finally..An A for the PSLE Within One Year!" 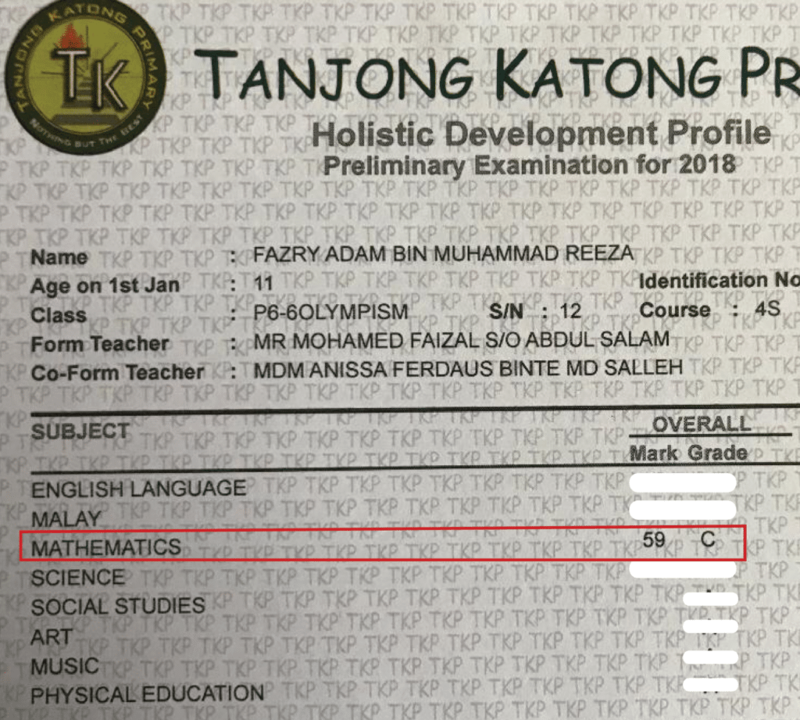 He was in the D range and failed by 1 or 2 marks. 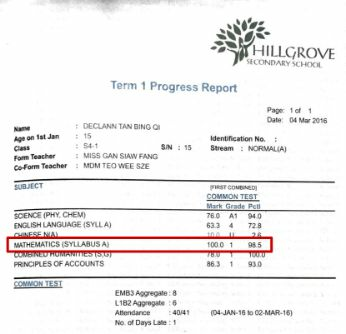 During his Primary 6 Prelims, he got a higher C with 59 marks. 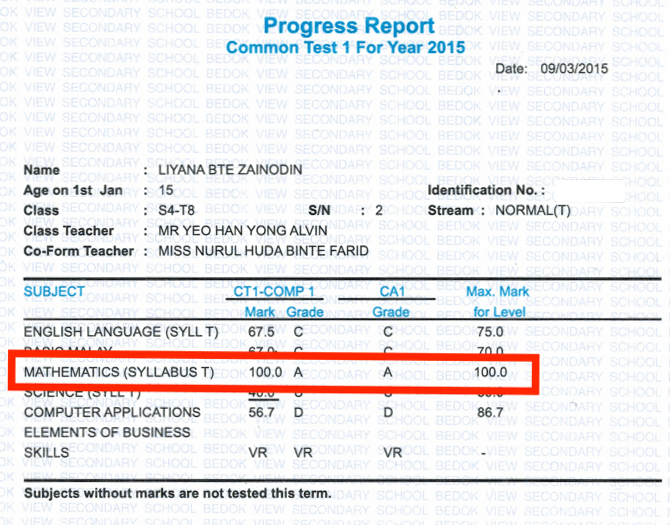 Alhamdulillah from C he jumped to an A for PSLE. 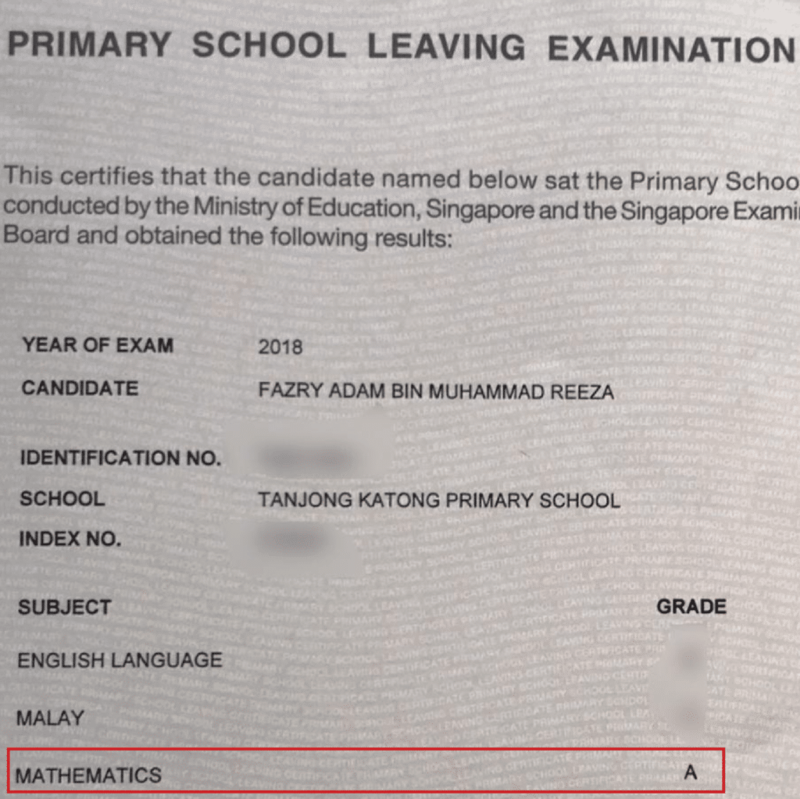 We were pleasantly shocked and surprised when he got mentioned by the principal for being a model pupil who overcame adversity as well...probably because Fazry lost his 3 year old brother in 2016. This makes us emotional. 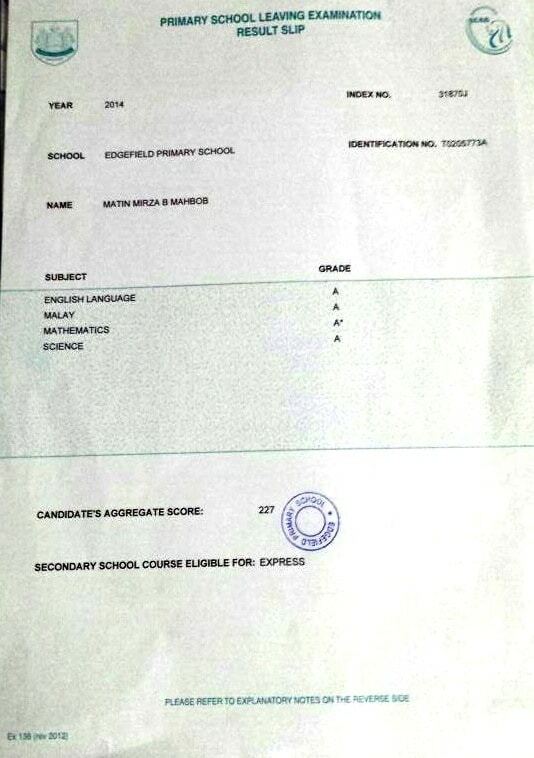 "He Went From Scoring 59% in Secondary 2 to 79% in Secondary 3 to 100% in Secondary 4. The Best Part Was That He Found It Easy & Fun!" I joined Math Prodigies since last year. 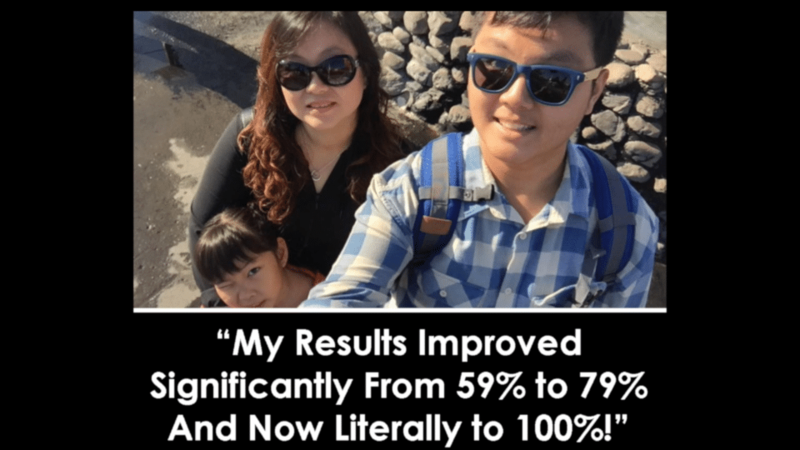 My results improved significantly from a result of 59% to 79% and finally to 100%. I feel that this program has helped me a lot because it is easy to understand and there isn’t any complicated stuff about it. When I learn, I actually have fun when learning compared to other centres where it’s very stressful. The homework given by other centres are a lot and this centre gives a reasonable amount of homework. It’s easy to cope if you go to this centre. 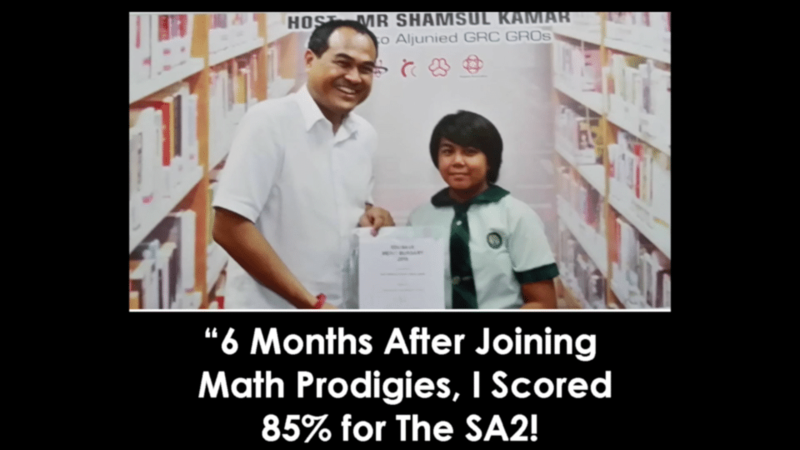 "He Was Failing Math But He Improved Slowly and Steadily to Score 79% (A1) in the SA2 And Finally Scored A1 for the "N" Levels!" 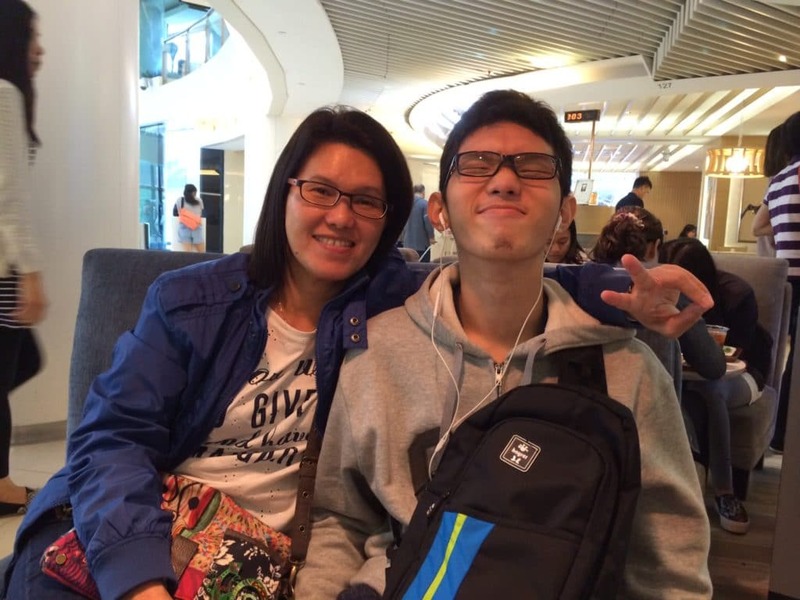 “Thank you for helping my son excel in Math! 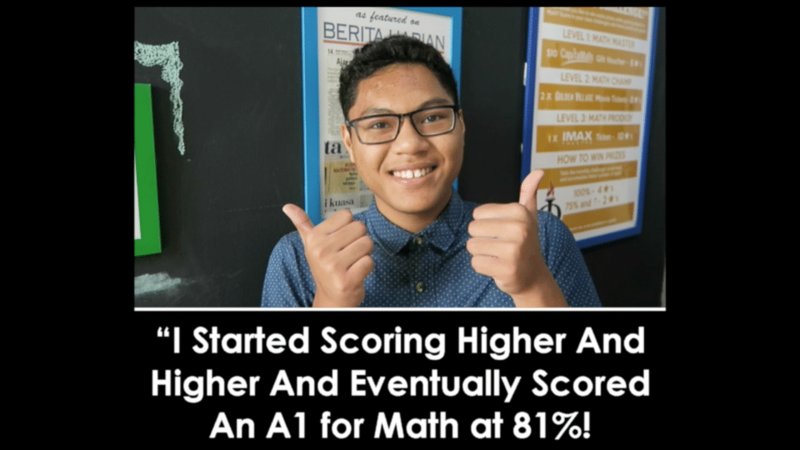 I still remember that when he first joined Math Prodigies Learning Centre late in Secondary 2, he was failing Math. 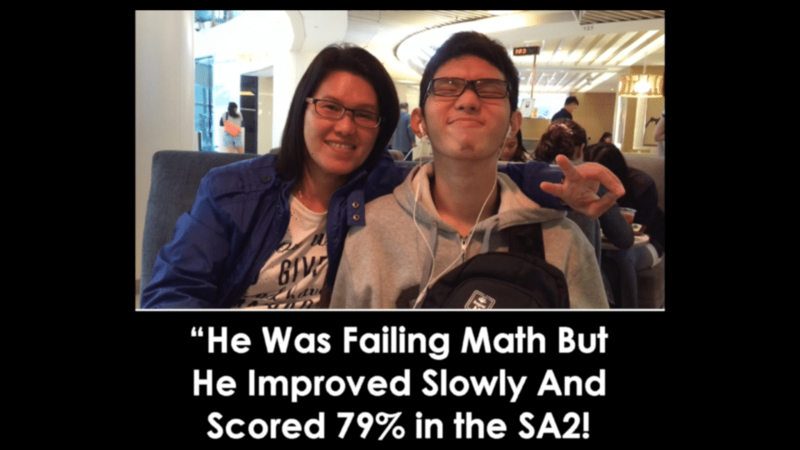 Since then, his Math has been improving slowly and steadily… and last year he scored 79% (A1) in the SA2! "Look, Here's The Truth... And UNDENIABLE PROOF!" It is very painful for us to see children struggling with Math. Why? Because believe it or not, there was one point in time when the possibility of passing Math was almost impossible to our Coaches too. 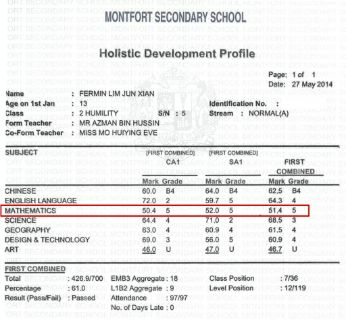 For our founder, 3 months before his “O” levels, his L1R5 was 23 points and he failed Math. 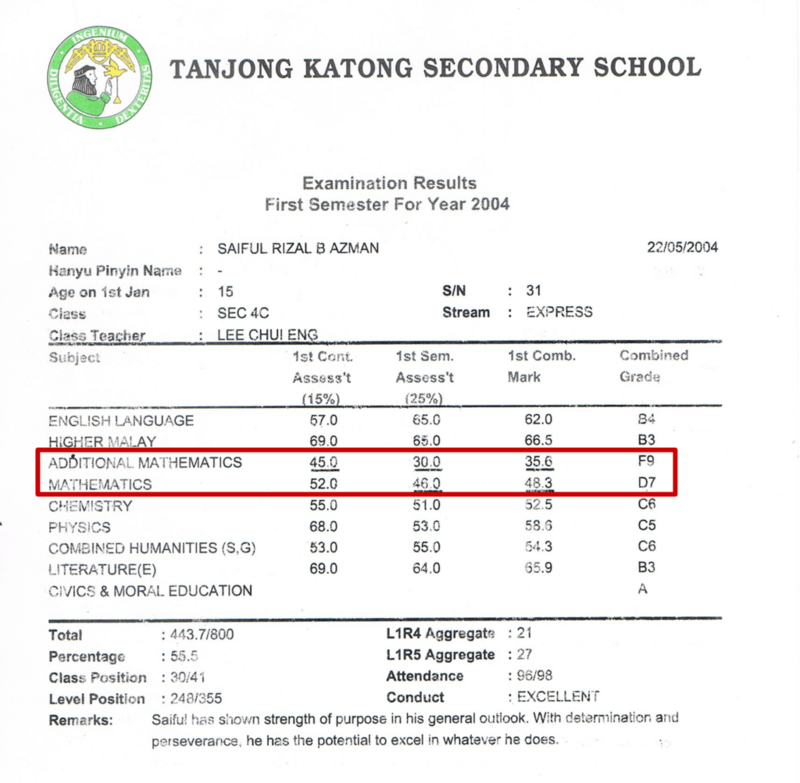 What happened between that time and the “O” Levels when he achieved that A1 for Math was miraculous. This is the winning formula that helped our founder go from 23 points to 6 points in less than 6 months. And this is the combination that our coaches bring into the classroom for your children at Math Prodigies! This is the reason why the program works! Motivation and Inspiration. 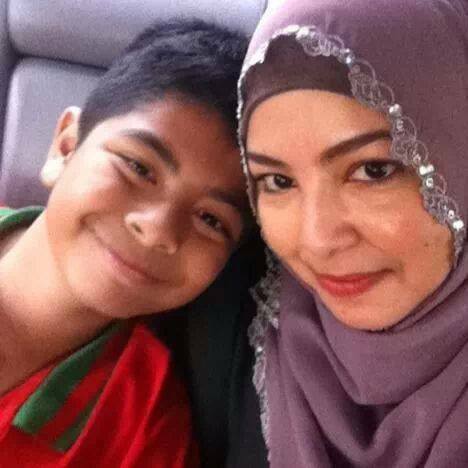 When your child does not do well for his exams, his confidence goes down a little bit more. When our founder failed Math just before the “O” levels, there was NO confidence. That’s when the voice of Anthony Robbins, The World’s #1 Success Coach inspired him to keep working day and night. We’re here to do the same for your child. Excitement and Passion in Math. For most children, Math is the most feared subject in their world. Here's where our passionate Math Coaches come along. Our Coaches revel in the beauty of Math and pass our passion for outside-the-box thinking (which requires a great understanding of Math) to their students and make Math something they look forward to. "What Are You Still Waiting For? Don't Wait Until It's Too Late!" 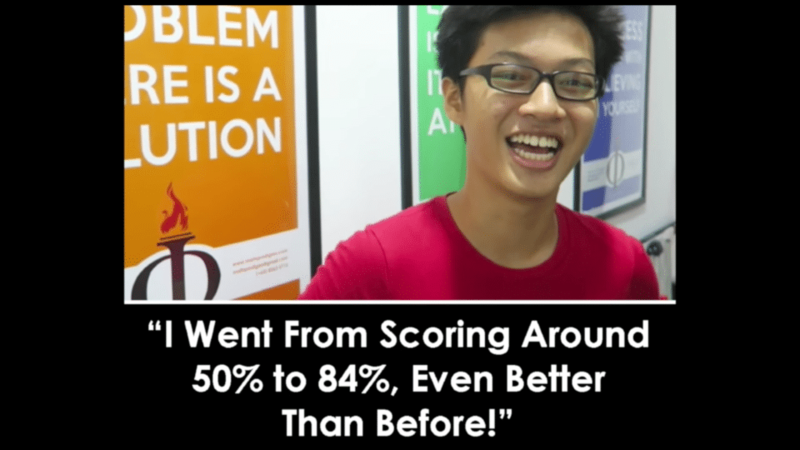 "Last year alone, Math Prodigies helped 142 students turn around their Math results. Now, it's your turn!" THE FOLLOWING RATES ARE FOR A TYPICAL MONTH WITH 4 WEEKS. FOR MONTHS WITH MORE OR LESS WEEKS OF CLASSES, THE FEES WILL BE PRO-RATED. "How Effective Is Math Prodigies? Here Are Just Some of Our Most Improved Students!"